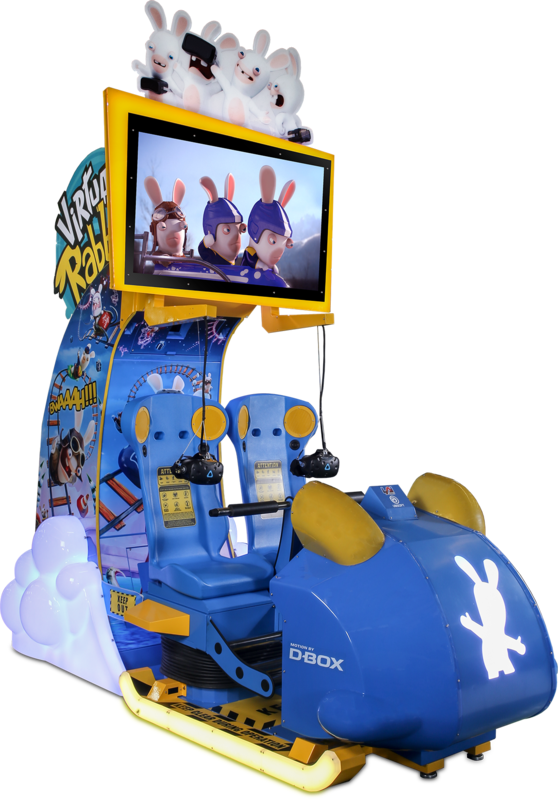 Dallas, TX, May 2018 – Award-winning manufacturer LAI Games will showcase Virtual Rabbids: The Big Ride at the Future of Immersive Leisure (FOIL) conference in Las Vegas. 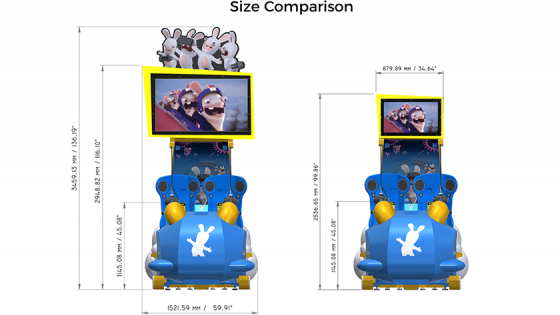 The event highlights new technologies, tools, trends, business models and innovations in immersive experiences for out-of-home entertainment venues. 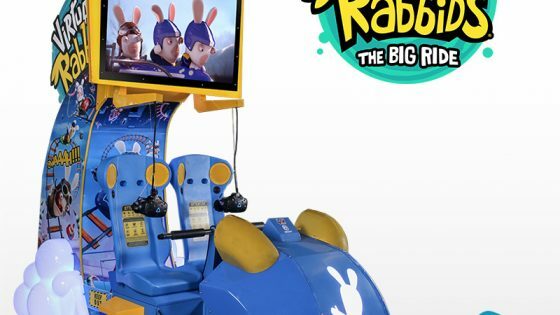 The Big Ride, the industry’s first unattended, coin-op style VR attraction, will be featured in the immersive technology showcase at the conference, which also includes offerings from Blueprint Reality, Shell Games, Springboard VR, and more. 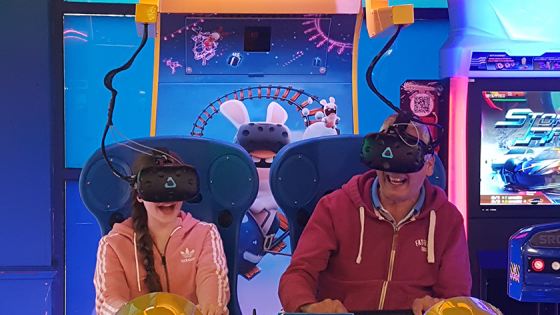 In addition to the showcase, the event consists of two days of conference sessions with speakers from pioneering VR companies, including Virtual Rabbids collaborators Ubisoft and D-Box.